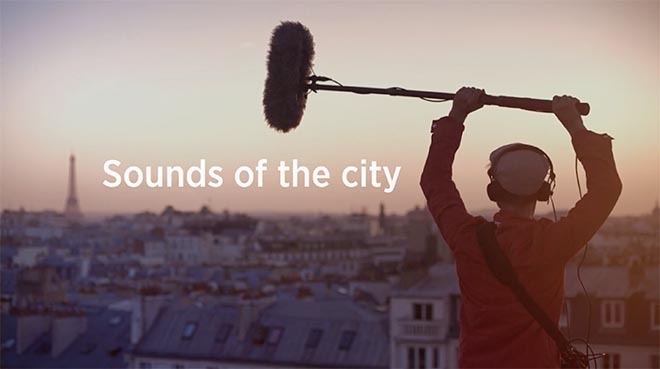 Thalys High-Speed Rail Travel Network in Europe has caught the ears of potential travellers to Amsterdam, Paris and Brussels with “Sounds of The City”. May 2015 in France was a bonanza for holidays – 3 out of 4 weekends were holiday weekends. 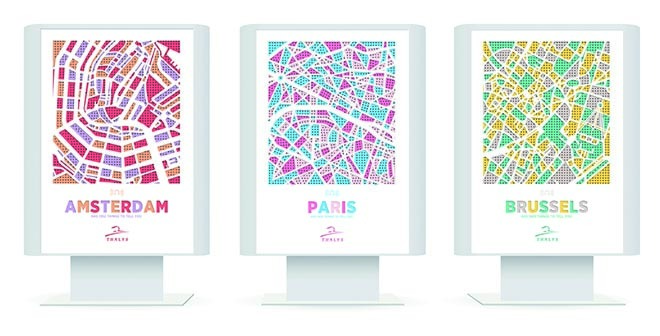 Thalys wanted to activate people to book tickets to visit cities on the Thalys train network. 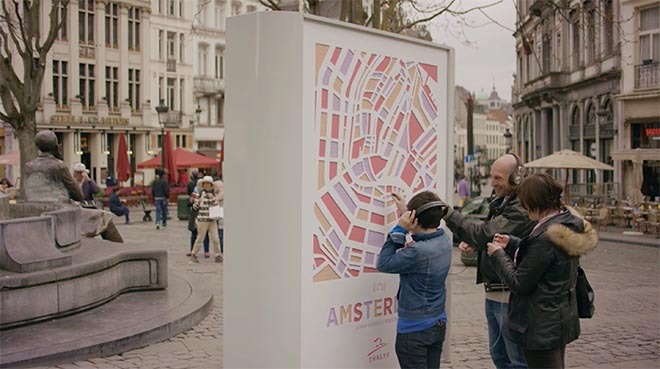 French agency Rosapark captured the sound identities of Paris, Brussels and Amsterdam, and integrated them into three outdoor installations. 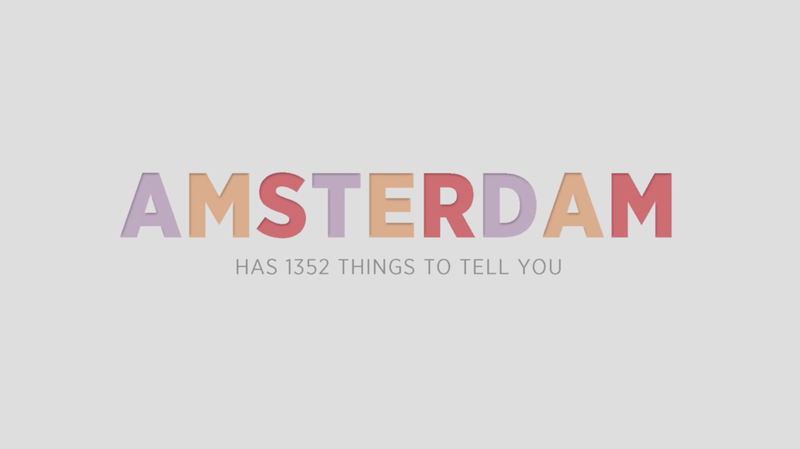 Each city was represented by over 1000 sounds. Each sound had a unique headphone jack, and these days, most pedestrians carry a pair of headphones and were able to stop and interact with the installation. The sounds included overheard conversations, street musicians, language lessons, market sellers, church bells, scam artists routines, and hundreds more. Through a partnership with INA, Thalys was able to provide a glimpse into the timeless sounds that have marked the history of its destinations, such as the famous speech of General de Gaulle in the liberation of Paris. 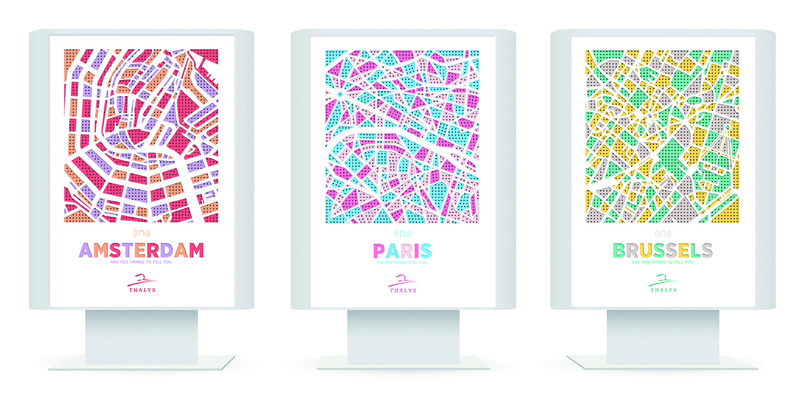 The installations changed perceptions about nearby cities on the network. 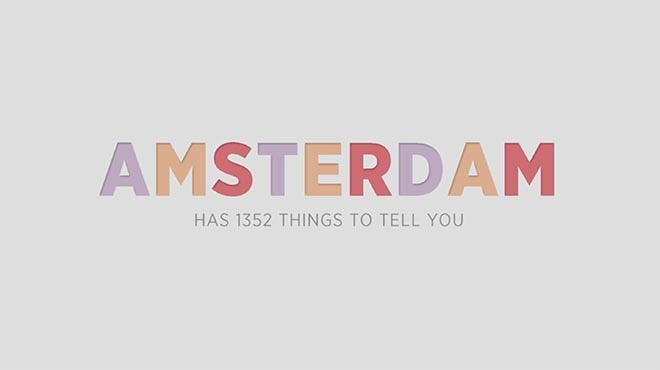 Thousands of people interacted with them and visits to Thalys.com spiked by 20,000 impressions, a 58.5% increase on the average for that time of the year. During France’s three holiday weekends, trains between Paris, Brussels and Amsterdam sold out. Ticket data also reported an increase in the flow of passengers into France from Amsterdam and Belgium. The Thalys Sounds of the City campaign was developed at Rosapark, Paris, by chief creative officers Jean-François Sacco and Gilles Fichteberg, co-founder Jean-Patrick Chiquiar, creative directors Mark Forgan and Jamie Standen, copywriter Lucile Briotet, art director Olivier Lafaysse, account supervisors Delphine Drutel and Camille Hemet working with Thalys brand and communication manager Laetitia Deville, PR coordinator Bérengère Vuathier and communication officer Jonathan Apache. Filming was shot by director Vincent Rosella via Birth, Paris, with executive producer Hugo Legrand. Sound was produced at Schmooze, Paris, by producer Matthieu Sibony.